The X-plane has a long and esteemed history, starting with the inaugural experimental aircraft from 1947 that became the first to break the speed of sound. 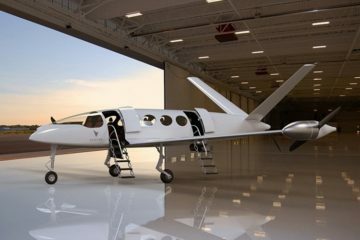 The innovation that’s been synonymous with the designation continues with the agency’s first X-plane in over a decade: the NASA X-57 Maxwell, the first one to rely exclusively on electric motors for power. 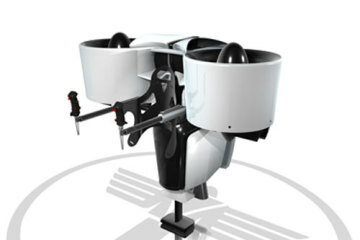 Designed to test more environmentally-sustainable propulsion technologies, the aircraft trades in the usual gas-fueled piston engines for 14 electric propellers, each of which is powered by its own electric motor. It marks the beginning of NASA’s New Aviation Horizons program, a 10-year initiative that seeks to promote aviation technologies that reduce carbon emissions, fuel consumption, and noise pollution. 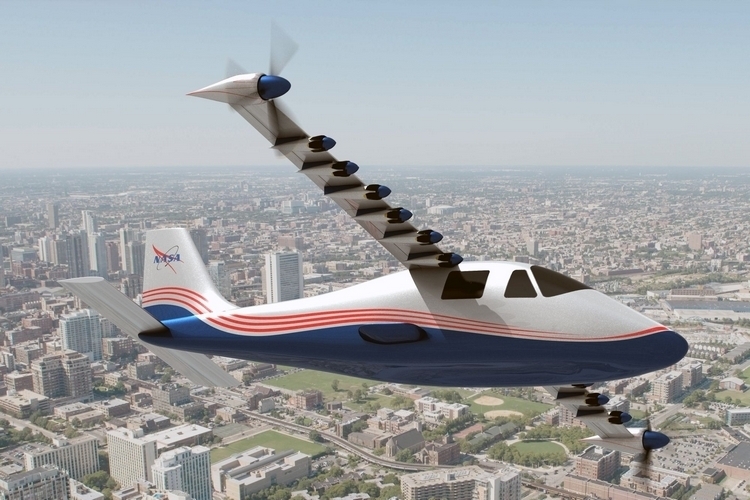 The NASA X-57 Maxwell will be built from a modified Tecnam P200GT light aircraft, whose wings and dual piston engines will be replaced with a pair of long skinny wings holding seven motorized propellers each. Six will be on the leading edge of each wing to handle takeoffs and landings, while a larger one will sit on each of the wing tips for use at cruise altitude. 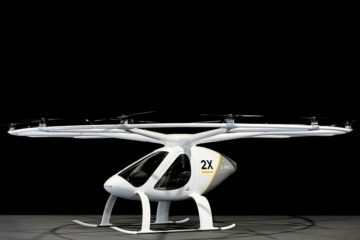 NASA believes the design will cause a significant reduction in the energy required for private planes to cruise at 175 mph as well as entail lower operational costs, on top of the obvious emission and noise pollution benefits. 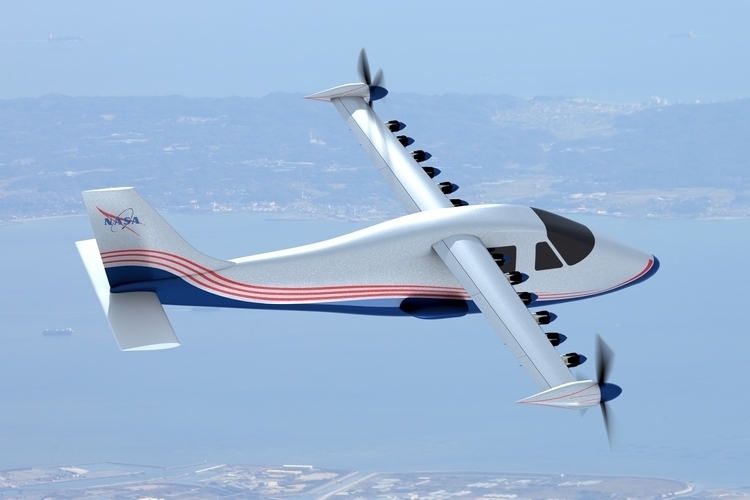 NASA expects to begin flight testing the NASA X-57 Maxwell sometime next year. 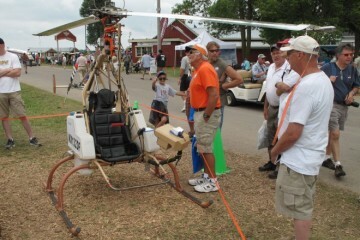 I never knew that electric planes were a thing that existed until yesterday. 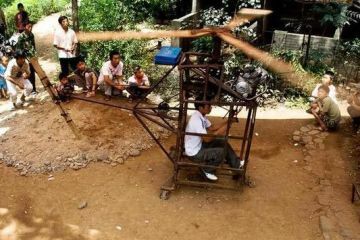 I think that they are really cool and I am hoping that all these experiments with them will lead to more environmentally friendly planes that travel further. The NASA X-57 Maxwell is one of those test planes and it should have caught some air time this month according to their press release. 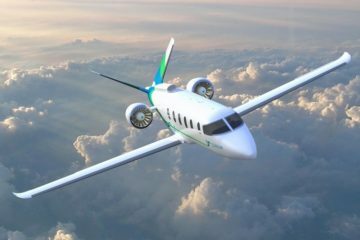 Some of the benefits of these electric planes are: reduction in energy, lower operational costs, lower emission and noise pollution. Hopefully more strides are made to better help the environment and it sounds that they might even be able to make flying cheaper if overall costs are lower.